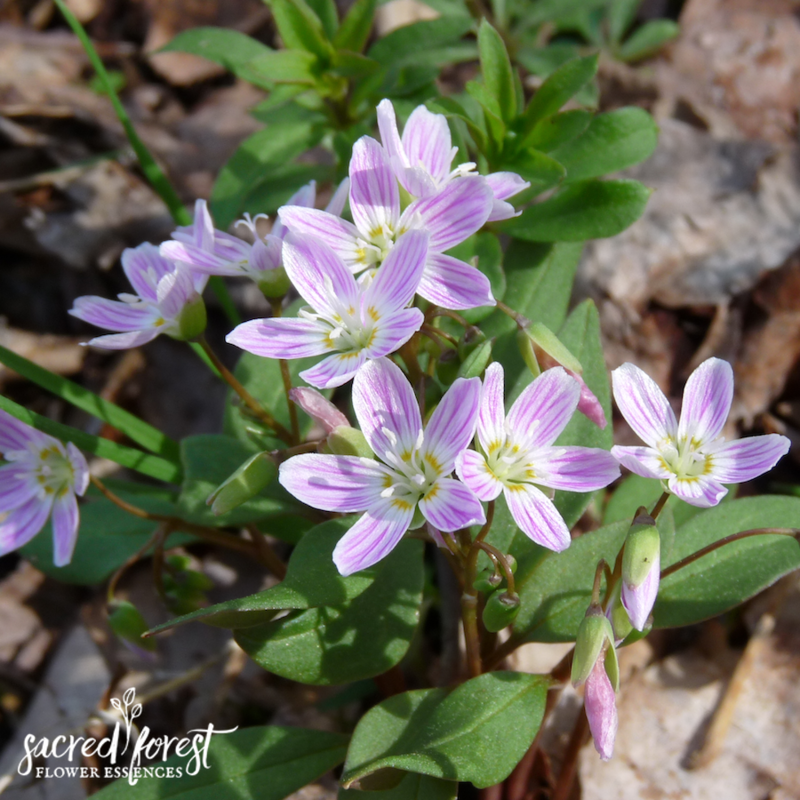 One of the first flowers to appear in the springtime sacred forest is the Spring Beauty. 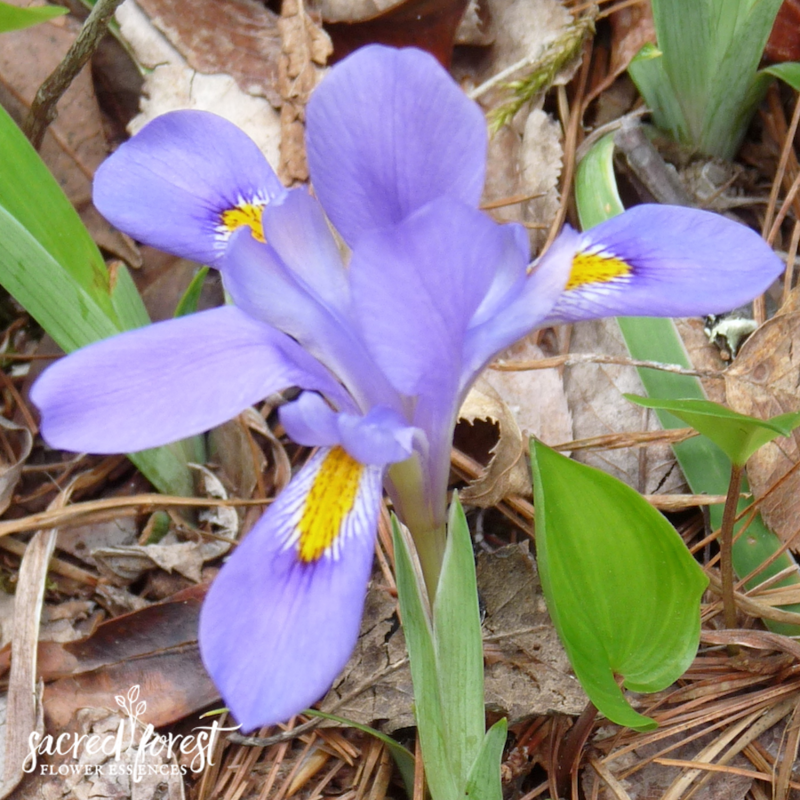 Although this beauty is small it may densely cover the whole forest floor. 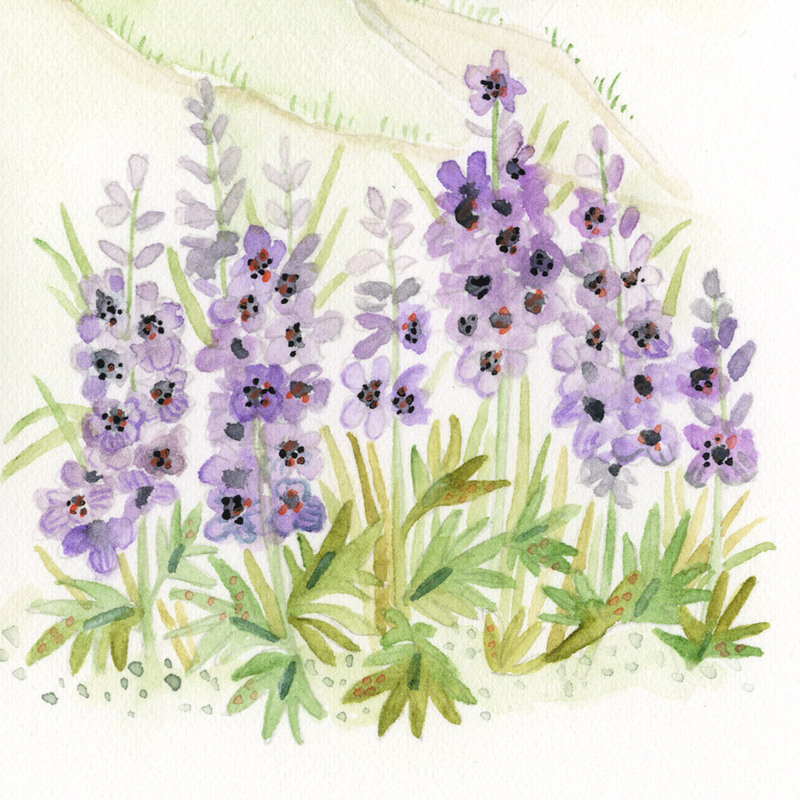 It arrives quietly, one at a time, like the opening notes of a symphony leading to the full wildflower orchestra. Carolina Spring Beauty flower essence offers the promise of life rising and being restored after a time of darkness and/or bareness. It breathes life back into your soul rendering it an example of God breathing life into creation. It offers renewal. 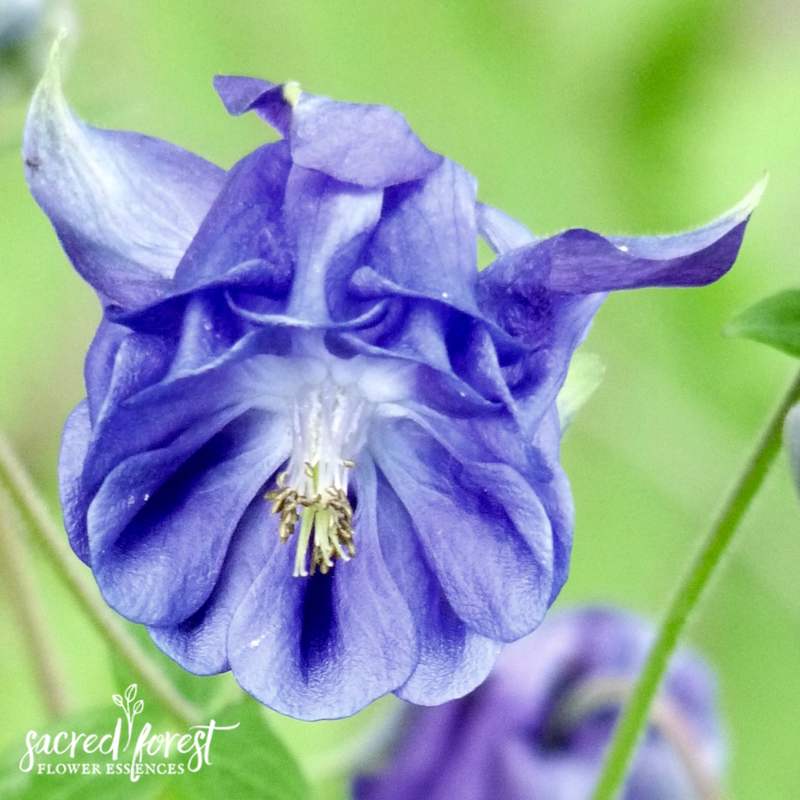 If you’ve been through a challenging time ~ spiritual darkness, despair or grief, or if you are recovering from a major illness, this essence will bring life back into your heart. For Children ~ when recovering from an illness or a shock, this essence will help renew their energy.